Nike is a global shoe maker company. But it is known also for its simple but unique logo design. The Nike swoosh logo is a glaring example of how a visual turns a business into a trustworthy brand. The logo was once considered as an insignificant and humble symbol. It later became a part of sports culture. Nike is an American corporation headquartered in Washington County, Oregon. The company was established in 1964 by Bill Bowerman and Phil Knight. But the company changed its name from Blue Ribbon Sports to the current Nike in 1978. The company employs more than 44,000 people across the world and has total assets of around $ 15 billion. There are over 700 outlets of the company in the world. 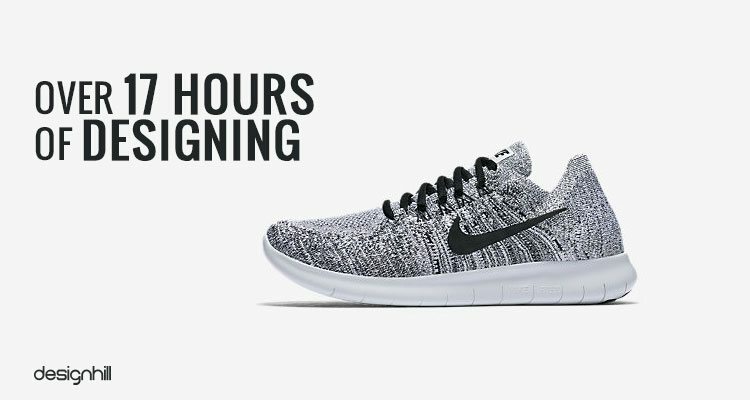 The company sells a wide range of sports products along with creative packaging including its most popular sports shoes with the Nike symbol. 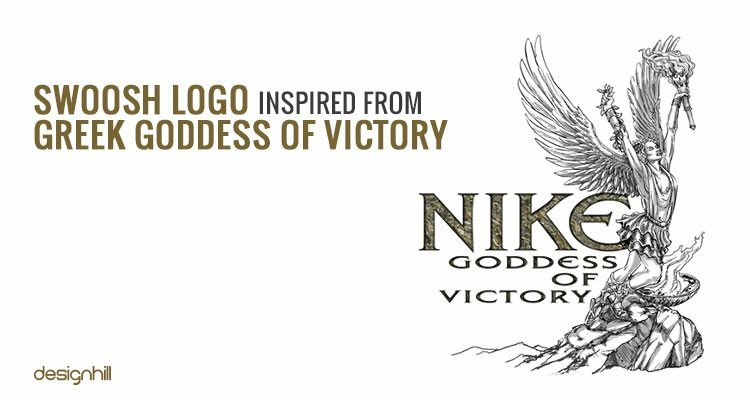 The company takes its name from the Greek goddess of victory, Nike. The goddess was an inspiration to Greek warriors. 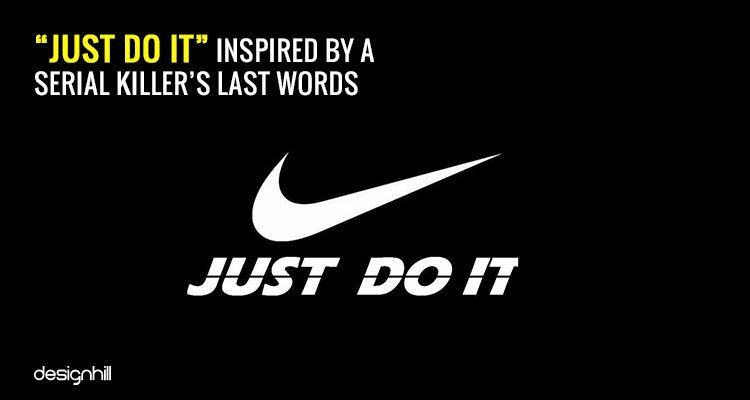 When the warriors won a war they used the say ‘Nike’ to each others. 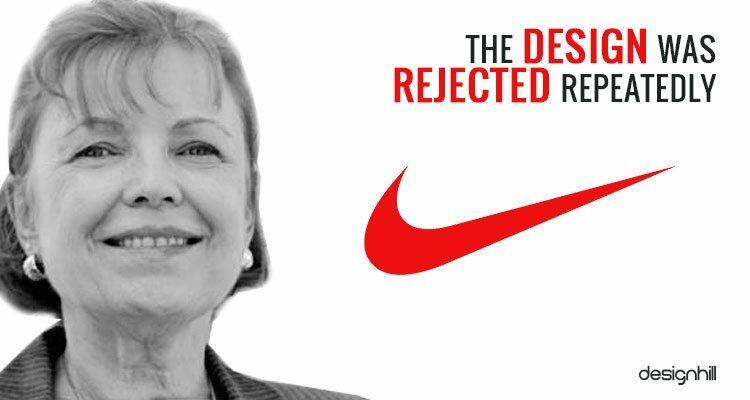 The Nike logo was designed by Carolyn Davidson in 1971. Originally, the logo was called as ‘the srtip’, which later became well known as ‘Swoosh’. Swoosh referred to the fibers that the Nike shoes used that time. The Nike swoosh logo made its first public appearance on the shoes in the spring of 1972. At that time, the Nike symbol was printed on the vamp of an athletic shoe. Looking for a sports logo design? The company registered the logo as its trademark in 1995. Since then, the Nike sign is the exclusive brand identity of Nike Inc. The Swoosh is a sound that we hear when something zips past quickly by our side. This word stands for fast sound, speed, and motion. This is the reason that the logo is in a shape that shows an arch of movement. The Nike symbol is one of the most simplified logo designs. Just a swoosh sign makes the logo as a memorable business symbol.The company heavily depends on this symbol for its corporate identity. The Nike swoosh logo is shaped as a wing of the Greek goddess of Victory, Nike. So, the designer had the wing shape in mind because of the goddess. By borrowing the shape and other design elements from mythical, cultural, and historical sources, you can engage people with the design. The swoosh logo has been appearing in different colors. It appeared in strong black color for many years. Then, a dull orange shade was introduced as a brand color. The Nike sign is a symbol. But the slogan ‘Just Do It’ was sometime added to the top side of the logo. The company name also features on the logo at times. The font used for the text looks elegant. The company name appears in bold letters as a means advertising the brand. The font appears to be Futura Bold Condensed Oblique with minor tweaks. There is some slanting of the letter K to make the text distinctive and visible. Nike was written on the logo in Futura bold until 1995. The company name was there within the Swoosh. One of the qualities of Futura is that it is a sans serif font and has features of geometric shapes. Most of graphic designers were fond of using Futura in the last century. This font stands for values like forwardness and efficiency. Nike removed the company name from the logo after 1995. The Nike Swoosh was the left in the logo design as only identifier of the company. A designer picks various elements such as typeface, colors, images, etc carefully to convey a brand message. This is true not just for logos but all types of creative designs such as brochures, business cards, websites, and even t-shirt designs. If you know your brand’s personality and core message, it will help you use the logo maker efficiently when incorporating the design elements. 01# The Iconic Swoosh Logo Was Acquired For Just $35! The Nike swoosh logo was designed by Carolyn Davidson, a graphic design student at Portland State University. Pressed by a tight deadline, company’s co-founder, Phil Knight approached Davidson in 1971 to craft the logo. Though Davidson came out with several concepts, in the end, Knight chose the “Swoosh” as Nike’s logo. Davidson was paid just $35 ($2 per hour) for creating the ‘Swoosh’ logo that later went on to become one of the world’s most recognizable icons. ‘Nike’ is named after ancient Greek Goddess of victory, Nike. Greek folklore has it that Goddess Nike influenced countless brave warriors to win battles of their motherland. The wings of Goddess Nike is called swoosh and is said to have brought motivation and audacity to the warriors heading to the battlefield. A fair share of experts believe that this was actually the inspiration behind Nike ‘Swoosh’ logo. 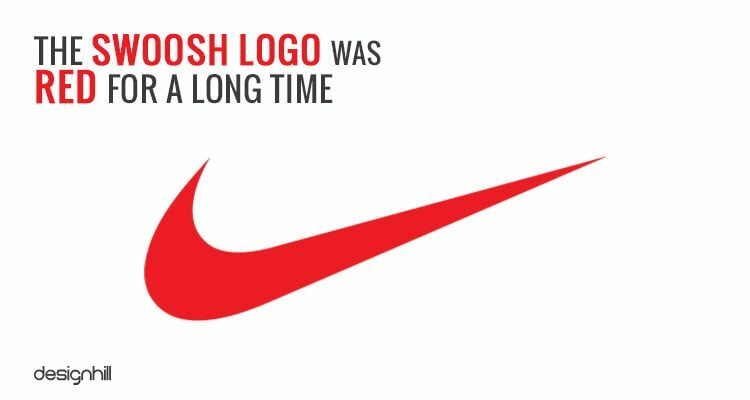 The original Nike ‘Swoosh’ logo wasn’t black as we see it today. For a very long time, Nike used red and white color palette on its logo. The company motive behind the color scheme was that red stood for energy, passion and joy and white expressed nobility, purity and charm of the brand. Later, the company changed the color scheme of its ‘Swoosh’ logo to make it sleek and classy. The mere mention of Nike ‘swoosh’ logo brings the images of Nike’s amazing sneakers to mind. 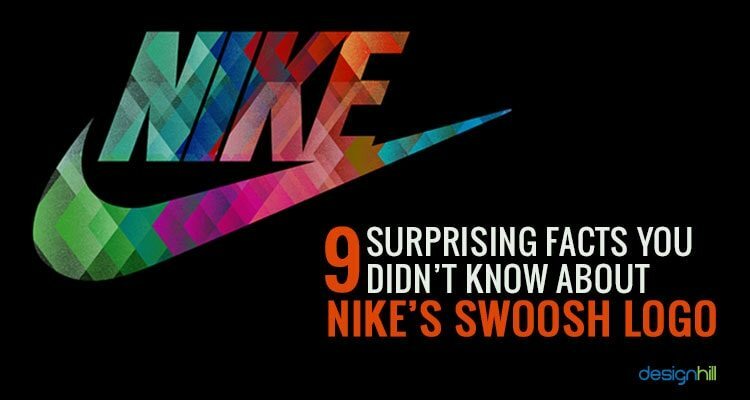 However, initially Nike’s sneakers didn’t bear the Nike swoosh on it. 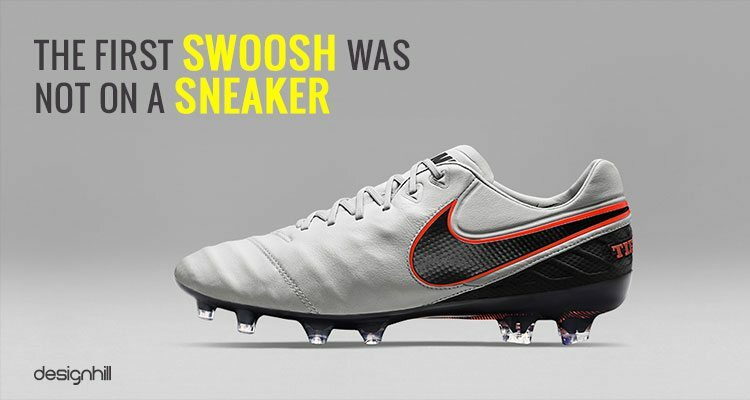 In fact, the first sneaker to have Nike on it wasn’t a sneaker at all, it was a soccer cleat. It was in 1971 that Nike released its “The Nike” football boot. This was first shoe to have the Nike swoosh symbol on it. Priced at $16.95, the shoe didn’t hold up too well in cold and wet weather and soon lost race to other popular brands at that time. This is when Nike started to focus on ensuring durability in its running, tennis and basketball footwear. Now, whenever you think of Nike swoosh logo, you envisage Nike’s popular slogan “Just Do It”. The slogan has long been a popular ad slogans. In fact, it was ranked amongst the top 5 ad slogans of the 20th century. But here’s the shocker! The slogan was inspired by the last words of a serial killer. Dan Wieden, who pitched this slogan, reveals that the slogan was inspired by Utah killer Gary Gilmore, who was sentenced to death in 1977 for robbing and murdering two men. Gilmore allegedly said “let’s do it” when he faced his execution. A professional logo designer always considers a client’s competitors in designing a business symbol. This is because a logo builds brand identity that stands out and is different from the competitors. Davidson knew that Adidas was the company that Nike want to compete with in sports shoe market. Carolyn Davidson made the sign to compete with the Adidas logo. This logo had three lines that grew larger at a certain angle. She liked the idea of the angle, which stood for energy and motion. But instead of three separate lines, she turned them into one continuous thick like. This gave the logo a sense of energy and motion. Nike logo appears as a simple swoosh design. But simplicity is harder to achieve. The designer Davidson took 17.5 hours to design this logo. Obviously, a lot of thinking and design techniques were involved in creating the sign. Initially, an idea behind the Nike logo was to draw a shoe. Then, it was supposed to be put on a tissue. If it looked fine, then probably they would have approved working on it further. But Davidson told in an interview that the real challenge was in converting that idea of a shoe into a logo design. The Nike symbol was supposed to fit on the shoe. It had to look impressive on the shoe. So, she made sketches of the swoosh logo on tissue paper. Then, put the design on a shoe drawing to test its appearance. Another challenge for Davidson was to create a logo that not only look classic and clean, but different from other rival companies. 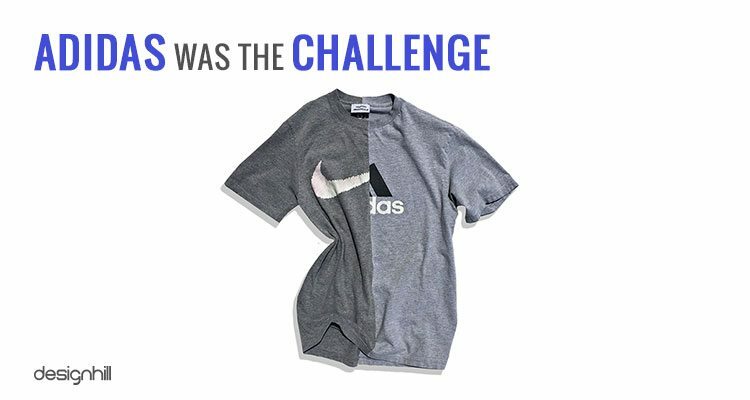 There were competitors like Adidas in the market. It is not as if the logo design, that we find impressive today, was accepted and welcomed right away. On the contrary, the company owners simply did not like the design at first glance. When Davidson presented the sketches, they diplomatically asked, if she has some more designs to show. That meant the rejection of the logo. Phil Knight simply rejected it saying that the design will grow over him. Disappointed by his reaction, Davidson made more attempt to improve the logo. Still, Knight was not pleased with the design. Finally, Davidson gave up and wrote the invoice. 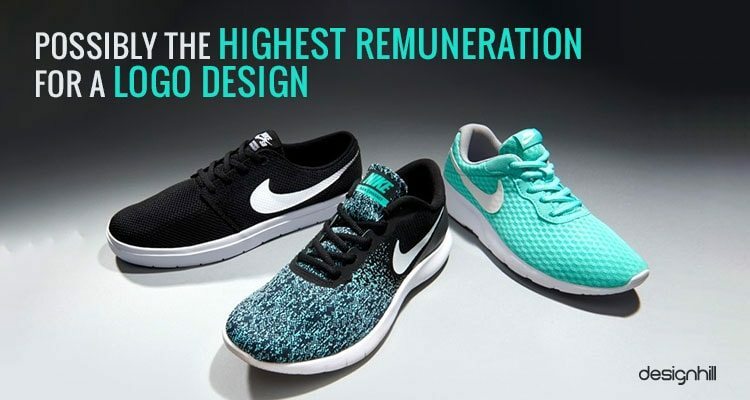 In a way, Carlyon Davidson can be regarded as possibly the highest paid logo designer in terms overall money earned from the design. When she finished the Nike logo, Nike owners gave her $35. Her payment was fixed at $ 14 per day. 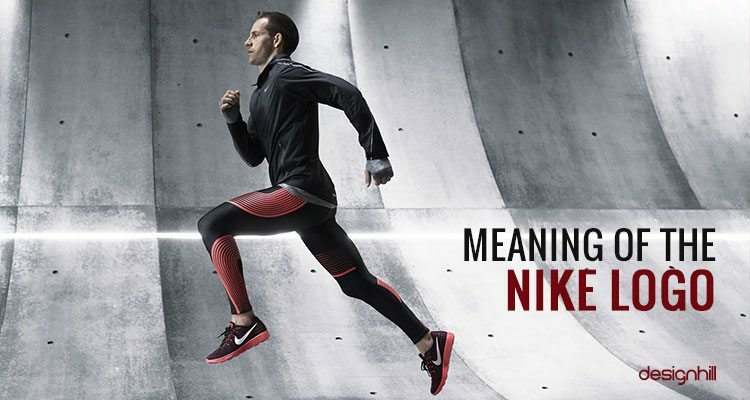 But Nike considered the contribution of the logo in Nike’s growth as a leading global shoe business. The company owner Knight honored Davidson in 1983 as one of the key minds of Nike. The company organized a surprise party for her. She was given even a bigger surprise in the party. Knight gave her a special golden ring which had a swoosh shaped diamond on it. Not only that, she also received 500 shares of the company. At that time, price of the shares were at $18,000 of the present dollar rate. This is an unimaginable money or gift received for a logo design. She later had 8000 share of NIke. 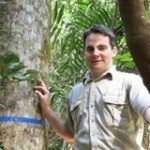 The shares are now valued around half a million dollars. 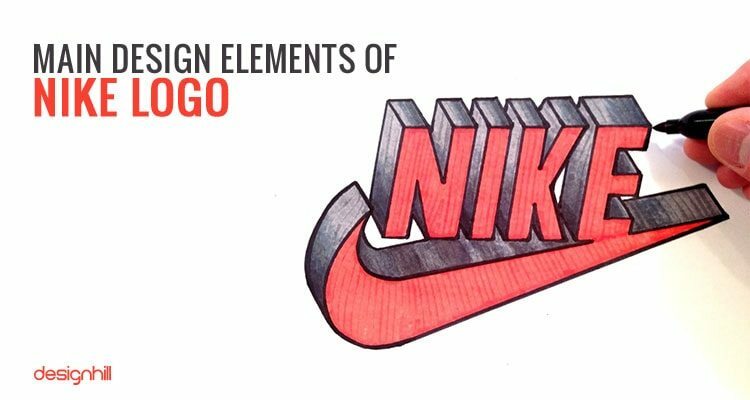 These Nike swoosh logo design facts are inspiring too. They teach us how a logo starts as an humble symbol that was not liked much by many. But the design drew the attention of people. It later on was accepted by everyone. Now, the symbol is a brand identity of the company. Another thing that we learn from this logo is that logos take time to make their place in the minds of people. It is surely a unique symbol. People usually ignore unique design first but accept later as the time passes. So, you should have patience with your new logo design. Do you also need a new logo for your startup? You should have many new design concepts to choose from. An individual graphic designer will probably give you two to three logo design concepts for your company. A better solution to creating a nice logo for your startup could be to crowdsource it to Designhill. This is an ideal platform where business owners meet graphic designers to create a variety of designs. This leading marketplace gives you access to dozens of new design ideas from many designers from across the world. So, you can get a winning logo for your company and that too at an affordable price. What is more, if you do not like the logos, the site has 100% Money Back Guarantee policy to give you back your money. 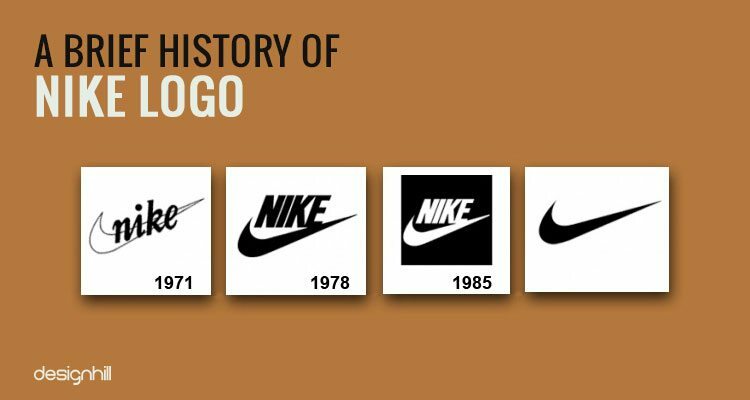 The Nike swoosh logo was once a humble symbol but it later acquired an iconic status amongst business logos.